Golf appears to be a game of opposites! When you “hit up” on the ball – the ball goes down – When you hit down on the ball – the ball goes up – WHY and HOW IS THIS SO? 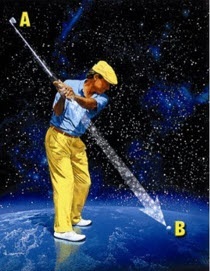 When you “try” to hit the golf ball straight – it goes crooked. 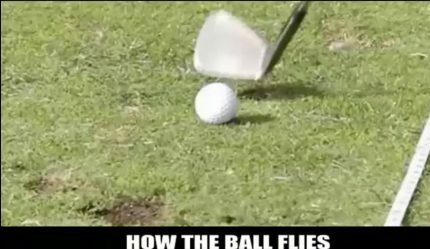 When you fire the clubhead down and through the ball with “reckless abandon” – the ball flies straight to its target – WHY and HOW IS THIS SO? When you “try” to score low – you shot high. When you let go and “give-up” you make a birdie. WHY and HOW IS THIS SO? When you “try” to overpower the golf course – the golf course “overpowers’ you. ——-WHY and HOW IS THIS SO? THE CONCEPT OF “PUSHING” versus “PULLING. 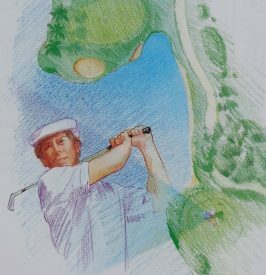 When swinging the golf club and hitting the golf ball, it “feels” and “looks” like you are “pulling on the club – but it is the “pushing” against the handle (grip end) of the club that is really at the heart of the golf swing of “effortless power” – not “powerless effort.” – WHY and HOW IS THIS SO? 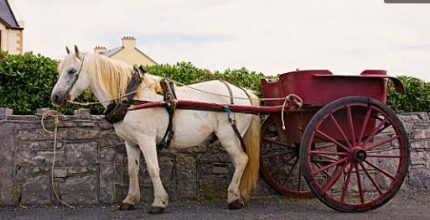 Does the horse need to “pull” or “push” to move the cart? The psyche needed when playing the game of golf is similar to playing the game of life – we need to let go of control to gain control. The answers to these questions and many more are to be found in the “MASTER COACHING ACADEMY. Next Article Next Article: What Kind of a “HACKER” are you?